Home / Uncategorized / Tasting Trip Video Blog | Update 8: Visiteurs! 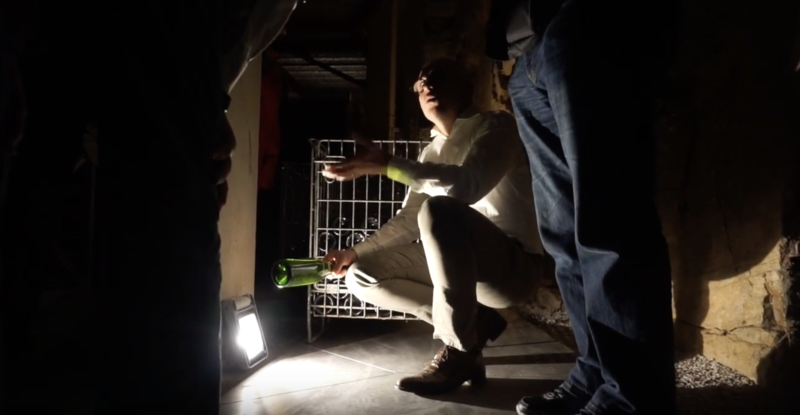 Tasting Trip Video Blog | Update 8: Visiteurs! Next post: “One of the Best St-Aubins.” Period.